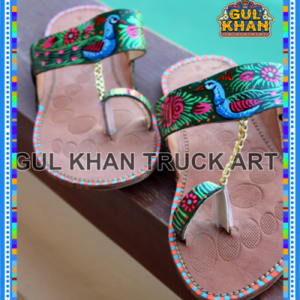 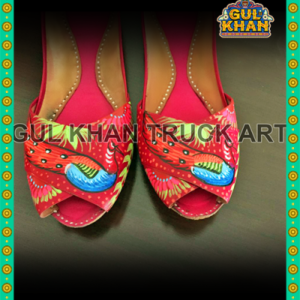 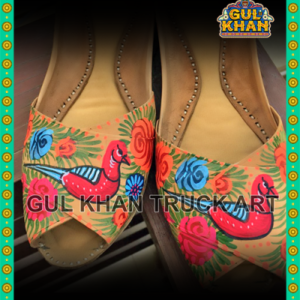 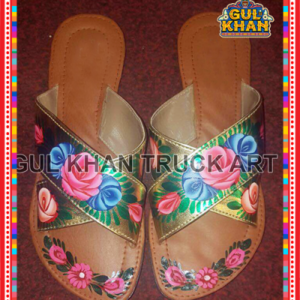 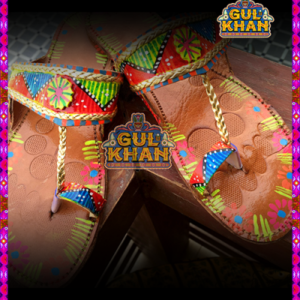 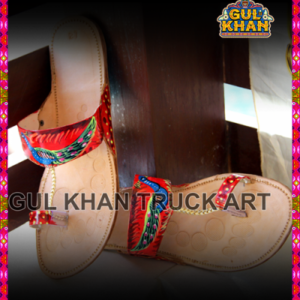 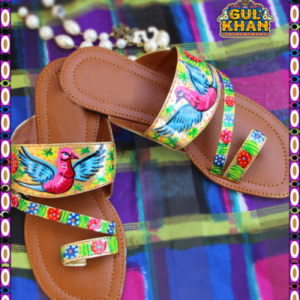 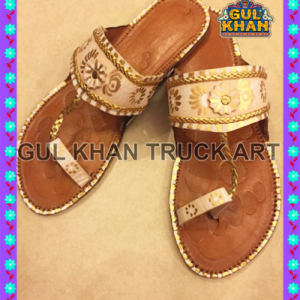 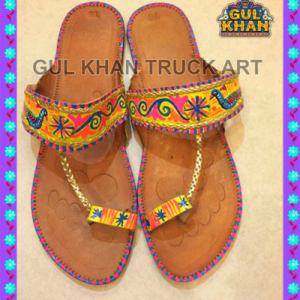 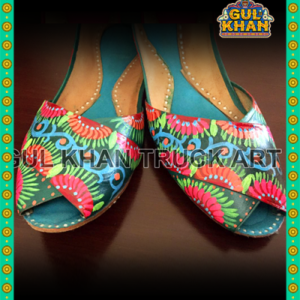 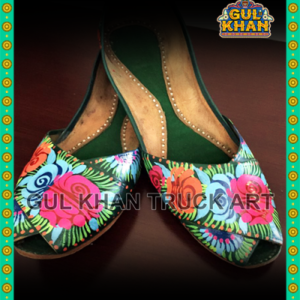 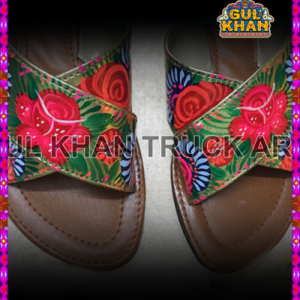 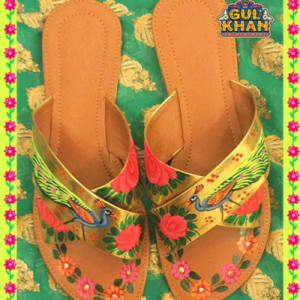 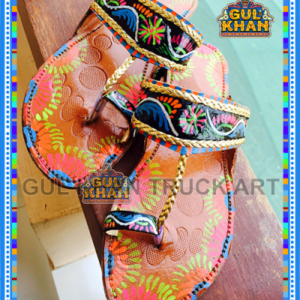 Description: Our Shoes consist of Kolhapuris, Khussas, cross staple slippers and much more. 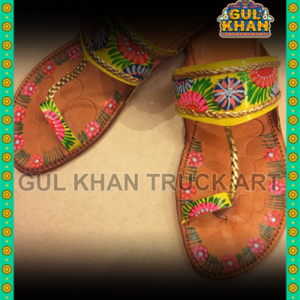 It gives a nice change to the casual attire by maintaining a stylish touch. 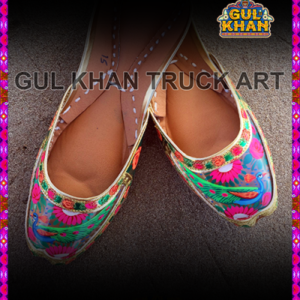 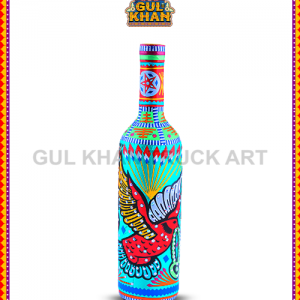 which conforms to latest trend standards with core truck art.